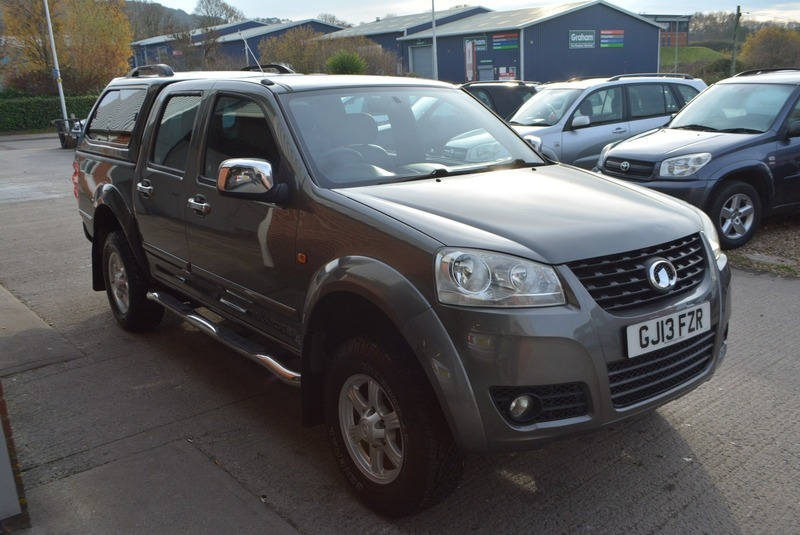 GREAT SPECIFICATION PICK UP TRUCK WITH FULL SERVICE HISTORY IN THE BEST COLOUR COMBINATION OF GRAPHITE GREY METALLIC WITH FULL BLACK LEATHER INTERIOR. EXCEPTIONAL CONDITION THROUGHOUT AND GREAT VALUE. FIRST TO SEE AND DRIVE WILL BUY!